Thank you for joining our adventures! 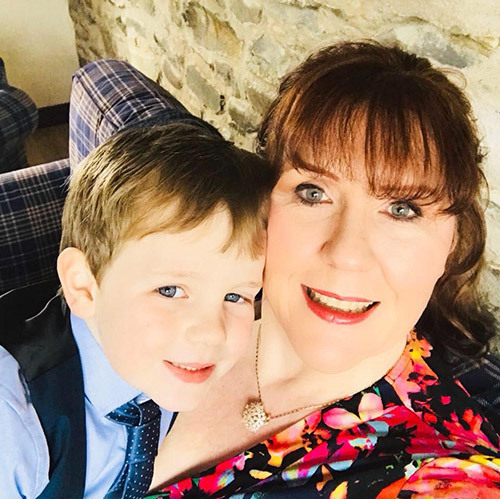 I’m Terri Shanks, I’m 48 and having worked constantly since I left college at the age of 17, I have decided to finally take a career break and travel the globe with my 7 old son Cameron & to provide his education via ‘world schooling’ as we go. Camerons first cruise to the Norwegian Fjords (age 9 months). From Barbados to Iceland & Lapland (2017) we have travelled from extreme heat to extreme cold!! However all previous trips have simply been extended holidays over a maximum 3 week period at a time. It took me until mid-life to truly benefit from taking out my first mortgage at the age of 19. Last year I finally paid off my mortgage and have spent the last year saving that surplus in order to go travelling. 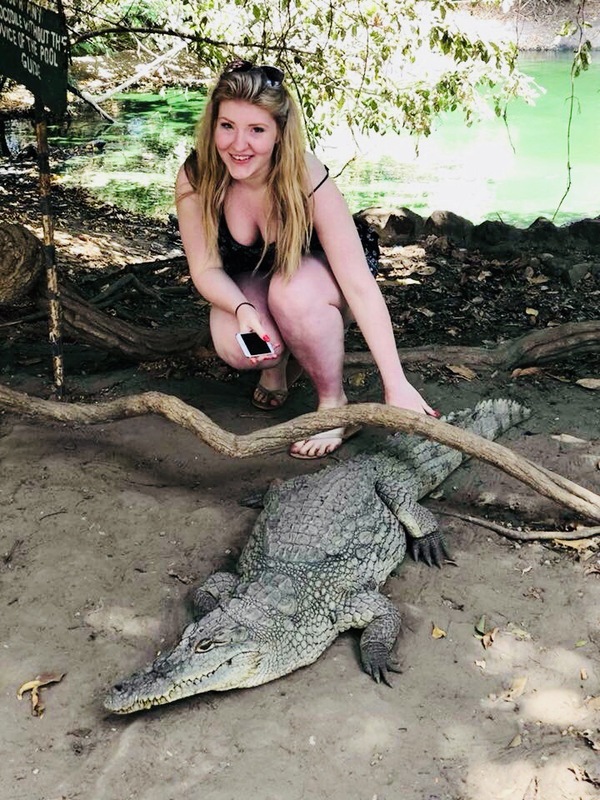 I have watched my children learn, grow and thrive from their travels (my daughter now works as Cabin Crew so gets paid to see the world), My business is at a point where I can manage a lot of it remotely, but I am still taking a huge gamble both with life and my sons education which I am excited and nervous about in equal measures! Having spent the last 15 years working within the funeral profession, I have a true insight and understanding of exactly how fragile and precious life is – tomorrow is not promised to anyone. Yes, I could have waited another year or even 10 years to do this but the moment just feels right and the universe quietly whispered in my ear “The time is NOW”.….